hd00:12FENGHUANG, CHINA - SEPTEMBER, 2014: view of the historic center of Fenghuang city,China on September, 2014. Fenghuang is one of the most beautiful cities in China with a rich culture and history. 4k00:25People On A Watercraft At An Lake In Stockholm, Sweden And A Bridge Some Buses In Background. Filmed in SLOW MOTION. hd00:09Facade of City hall of Palma de Mallorca. Palma is capital and largest city of autonomous community of Balearic Islands in Spain. hd00:11Taipei, Taiwan-12 February, 2016: People are walking in Bopiliao Historical Block, a historical street in Taipei's old Wanhua District, Taiwan. 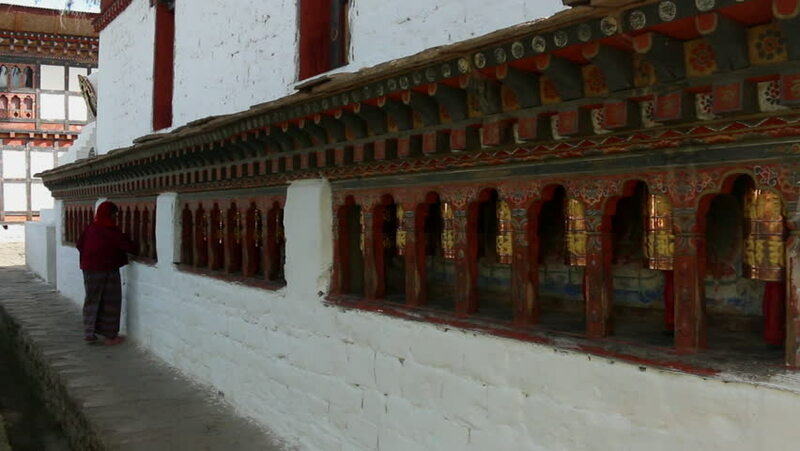 hd00:33Tourist spinning Prayer Wheels in the Tashichhoedzong (Thimphu Dzong), a Buddhist monastery and fortress on the northern edge of the city of Thimpu in Bhutan.